CourseLauncher HQ was among the early adopters of Memberium for ActiveCampaign and is highly regarded as an expert in the product. The CourseLauncher Platform leverages the power and flexibility of WordPress with a plugin suite put together by experts to give you an easy and worry-free experience. 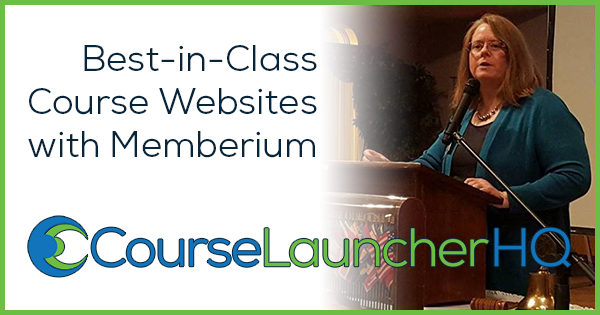 The plugin suite features LearnDash, the most trusted WordPress LMS, and Memberium, the #1 way to connect your WordPress course site to ActiveCampaign or Infusionsoft. 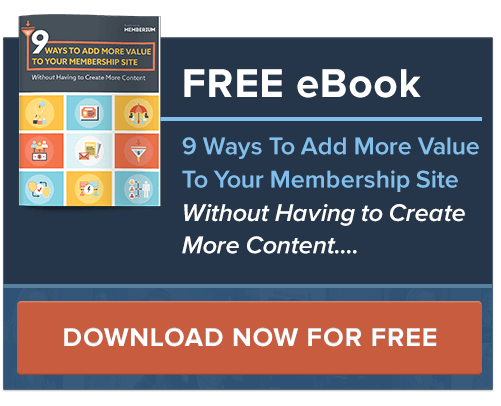 Our specialists in online course design have spent years of research, development and testing of WordPress plugins to create this exceptional plugin suite. CourseLauncher HQ is part of InfoTeam, which has been building websites since 1996. We have channeled that extensive experience into a focus on eLearning WordPress sites and would love to see what we can do for you!